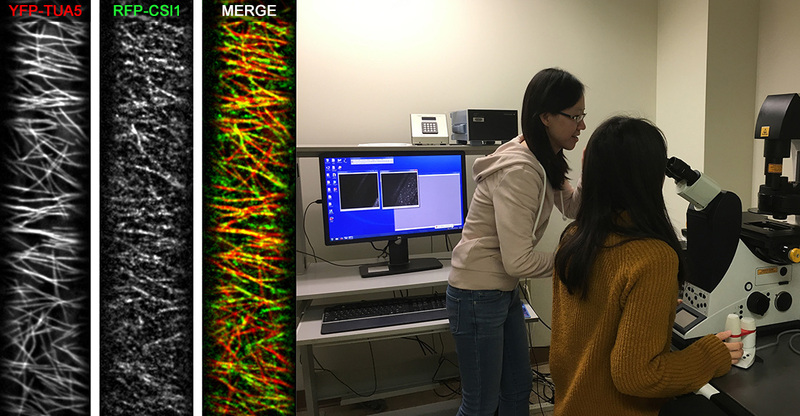 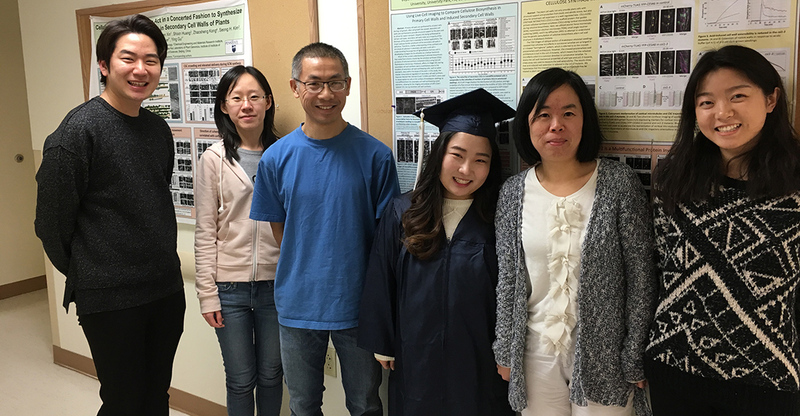 Gu Lab uses biochemical, molecular genetics, and spectroscopic approaches to decipher mechanisms of cellulose biosynthesis. 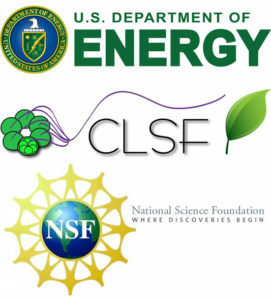 Cellulose, often touted as the most abundant biopolymer on earth, is a major source of raw materials for paper, textiles, and an abundant source for sustainable and environment-friendly cellulosic biofuels. 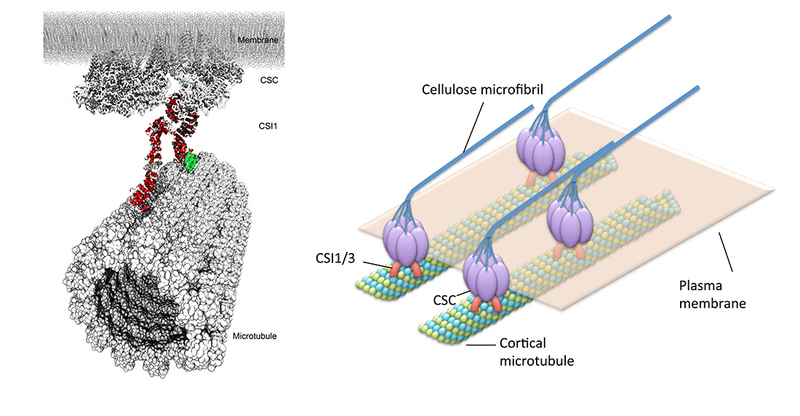 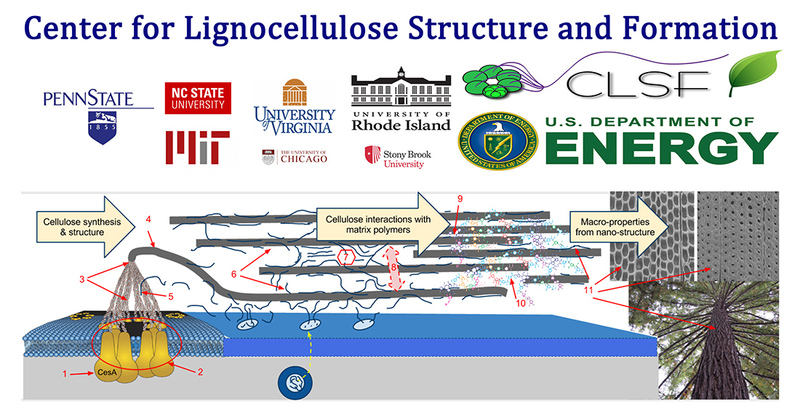 A long-term goal of our research is to gain a deeper understanding of the regulation of cellulose biosynthesis so that the fundamental knowledge can be transferred for designing new cellulosic materials with diverse economic applications.